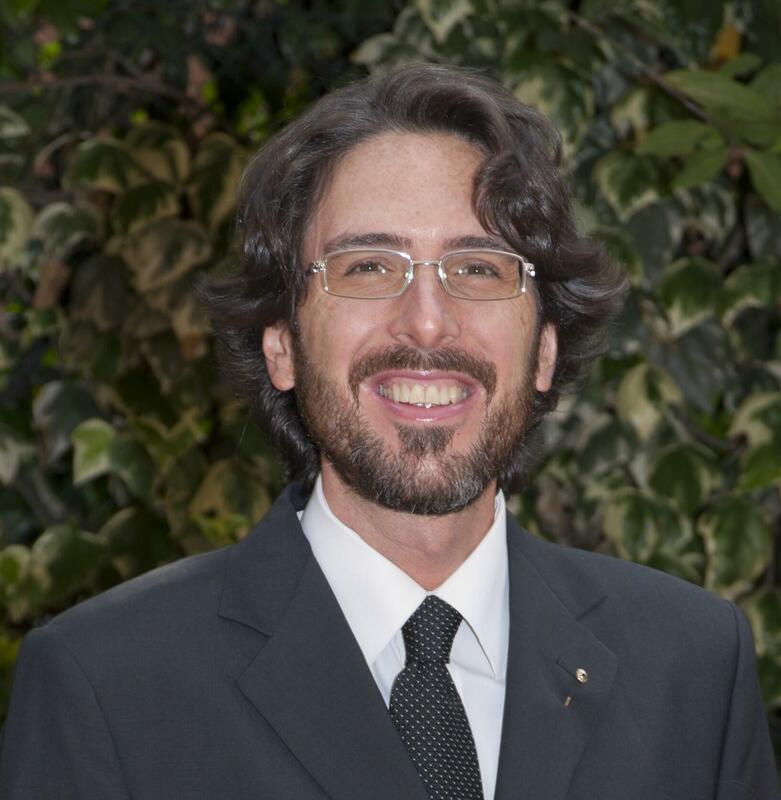 We are glad to announce that Prof. Giulio Lorenzini joins the editorial board of Mathematical Modelling of Engineering Problems since February 2018 and shares the role of Editor-in-Chief with Dr. Mohammad M. Rahman. Prof. Giulio Lorenzini received his Ph.D. in Nuclear Engineering at Alma Mater Studiorum-University of Bologna, Italy in 1999. He has more than 250 scientific and didactical publications. Currently, he is working in Department of Engineering and Architecture of University of Parma, Italy. We believe MMEP will rise to prominence in its fields with the support of its editorial board headed by Prof. Lorenzini and Rahman.